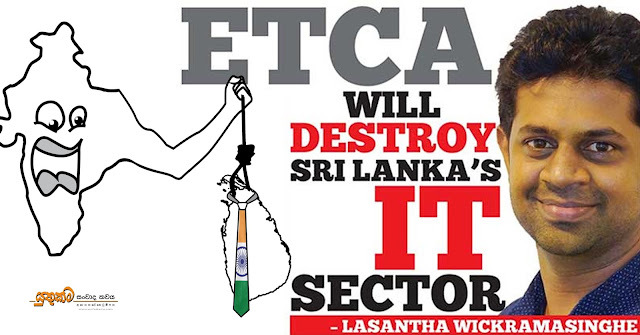 The proposed Economic and Technology Corporation Agreement (ETCA) with India has caused many a controversy, and in this interview with Ceylon Today Secretary of the Society of Information Technology Professionals, Lasantha Wickramasinghe, explains how ETCA will affect the country's economy, and the reasons for opposing it.
? : What are the major reasons for IT professionals to oppose ETCA ? A: First, if you analyze the impact of this agreement on Sri Lanka's balance of payments, it is not that difficult to understand that ETCA is detrimental to our country's economy. 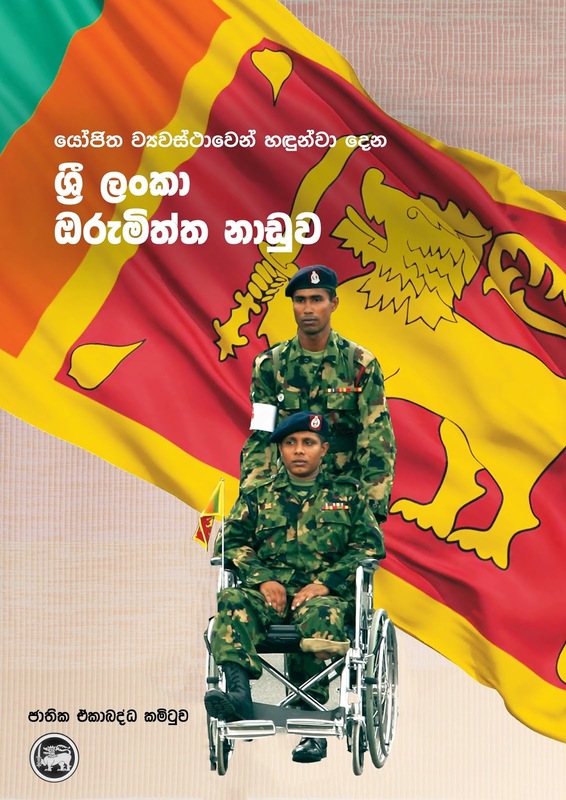 Unfortunately, Sri Lanka has not engaged in any fruitful dialog in this regard. Secondly, the government is far behind its mandate for good governance; the way it is conducting the ETCA negotiations with India completely ignoring the voice of local stakeholders and with no transparency in the process. In fact, the government took measures to legalize its lack of transparency by excluding the Right to Know about international trade agreements by its Right to Information Bill. Thirdly, Information Technology is the largest net foreign exchange earning industry in the service sector next to tourism. This industry should be identified as a sector with a huge potential as it is one of the few sectors that has a competitive advantage over other countries. 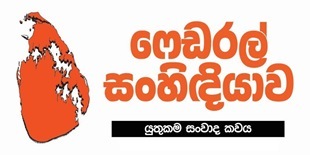 Sri Lanka should develop the IT sector to earn more foreign exchange and provide more jobs to Sri Lankan youth. As we concentrated on tea, rubber and coconut over several decades and then apparel and tourism in the last two decades, now, Sri Lanka should keep its eye on the IT sector. But, ETCA will destroy our competitive advantage in the IT sector. It is not a problem only of the IT sector. 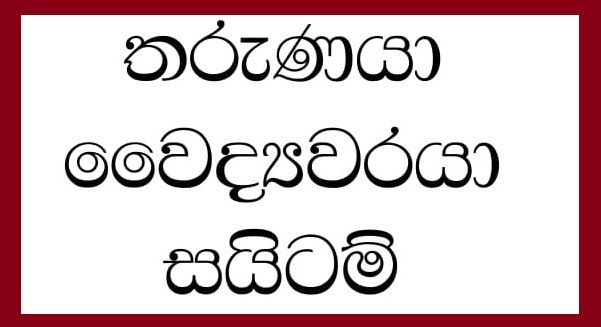 It is a problem for all citizens of Sri Lanka as we will lose the ability to earn foreign exchange through this sector which will have a direct impact on the lives of everybody.
? : How do you see ETCA's impact on the overall economy? A: Sri Lanka's main problem is the huge balance of trade, the gap between the imports and exports which is around 8.5 billion USD annually. Out of that more than 3.5 billion USD comes from trade with India and this has been widening over the years. This is not bearable for our economy. 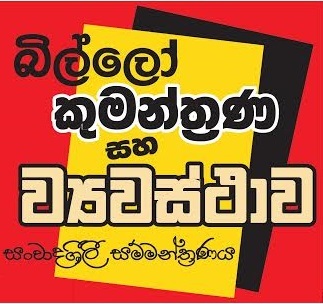 Hambanthota Port is supposed to be sold or leased for 99 years to earn 1.2 billion USD. That is a one-time earning. We create a trade deficit of 3.5 billion USD annually with India. You can see where we are heading due to our increasing trade deficit with India. We will have to sell more and more resources which are capable of earning foreign exchange for the country, each year, in order to mitigate the deficit of one year. So what should we do? We should learn from India. India has no Free Trade Agreement with China though China is its biggest trading partner. That is because India has a trade deficit with China. India is negotiating with China to reduce the trade deficit. India knows that natural tendency of flow of goods and services are more towards India from China than the other way around. Our case is similar to that. Signing of the ETCA will increase the outflow of money from Sri Lanka which will lead to a decrease in foreign reserves, an increase in national debt, devaluation of the Sri Lankan rupee and ultimately a crisis in Balance of Payments. On that day, no one will be responsible. That is why we demand that good governance be the process and a national trade policy prior to any negotiation of a trade pact.
? : Why do you claim that the ETCA will destroy our competitive advantage in IT sector? A: First we need to identify is that we have a competitive advantage in the IT sector. That is why the IT sector has been rapidly growing in Sri Lanka. If we are in a position where we have a competitive advantage in a sector that is growing globally, the country must pay careful attention to that sector. In 2007, the revenue from the industry was about USD 200 million. In 2015 it was around USD 900 million. In 2007, workforce was around 33,000. Now, it is around 90,000. You can see the growth. The industry is growing as it has been able to attract both local and foreign investors. Why have those investors chosen Sri Lanka over India? That is the most important thing that the government needs to be aware of. But during the discussions, we held with the Ministry of International Trade, we realized that they know nothing about this though they are keen to sign agreements in a hurry. Top tier talent, low cost operations, and our cultural adaptability have made it a logical choice for many global companies to invest in Sri Lanka. Those are our global competitive advantages. India also can provide low cost operations. So Sri Lanka was winning some investments over India due to top tier talent and cultural adaptability. Strategically, Sri Lanka should be positioned as a destination for product engineering work in the IT industry. If the ETCA is signed, the Sri Lankan job market will be virtually merged with the massive Indian job market with their enormous number of unemployed IT professionals where 95 per cent of them are unfit for take up software development jobs as per an Indian research. They will be able to arrive to Sri Lanka even without being employed by any company as free-lance professionals. Once they arrive here they would benefit from the "National Treatment" which explains as having the same right as Sri Lankan citizens. 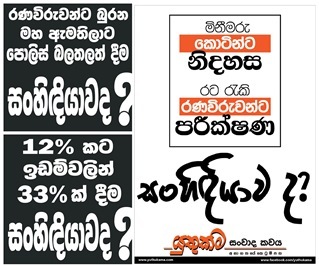 This will definitely lead to the reduction of salary levels in Sri Lanka and the value of IT professionalism. This decline will not be marginal but very much significant. This will lead to destroy the balanced system we have had to attract the required talent pool to the industry from Sri Lanka. That will lead to the Sri Lankan IT industry to absorb more and more Indian employment. Ultimately the investors will not experience the above mentioned competitive advantage of top tier talent in Sri Lanka. Then, they will have very good reasons to shift their investments to India where they have closer access to a massive market and a huge number of employees. From the IT industry's point of view, ETCA will be a bridge to take the investor from Sri Lanka to India. 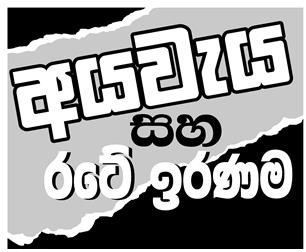 This will kill the Sri Lankan IT industry which is the largest net foreign exchange earning service industry next to tourism. ETCA is not just a FTA. It covers trading of goods, trading of services, investments and migrations. ETCA builds a legislation bridge between the two countries. Then India needs to merge Sri Lanka to India physically as well. Our Prime Minister held discussions with the Indian Minister of Highways during his last visit to India on the proposed bridge joining Sri Lanka to India.
? 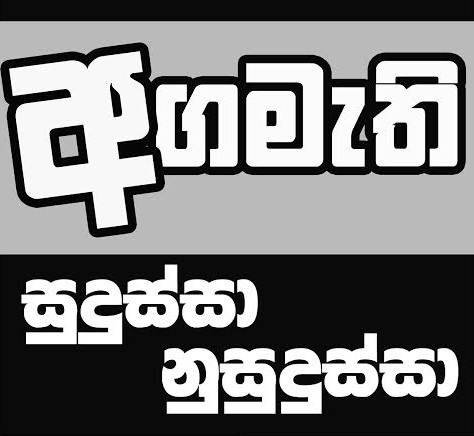 : Is there a shortage of employees in the IT sector in Sri Lanka? A: No. The supply and demand for IT graduates is well balanced. There are some areas which do some over production of IT graduates while some areas show some sort of a shortage. What should be done is, balance out this gap by improving the collaboration between the industry and the academia.
? : How should the Government intervene in developing the IT sector? A: First of all, the government should not blindly open the Sri Lankan IT industry to India without properly identifying our competitive advantage and the potential of the industry. That will murder the industry. They should formulate a national trade policy by obtaining the support of the stakeholders where IT can be identified as one of the major industries that the country should try to evolve as a service industry. If you look at India's national trade policy, they have given very high prominence to the IT sector in their trade policy. The office space has been an issue. The government should make sure that infrastructure like office space is ample to support the growth. Apart from that government should have a vision to create Sri Lankan entrepreneurs in the IT industry. Entrepreneurship in the IT industry may start with one bright idea with a small capital investment, but that has to be supported and looked after. Universities should try to enhance the entrepreneurial mind set among IT students. Government should allocate more funds for IT education and innovation. The government should encourage banks to grant lending facilities for IT related start-ups to encourage innovations in the sector; because in the IT sector the market can be the entire globe. If one or two start-ups in the IT industry could break its boundaries to be a global product that can bring a fortune to the county.
? : Would we not have opportunities by having access to the Indian job market? A: Why should we try to access less paid Indian job market in the current situation, where we already have a demand from highly paid job markets like Australia, America and Europe? 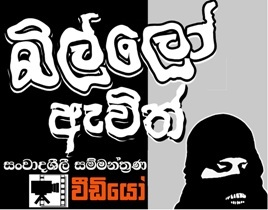 Many Sri Lankan IT professionals are working abroad and I think we should encourage that move to earn foreign exchange instead of earning foreign exchange by selling our mothers to the Middle East.
? : You are involved in drafting trade policy. How is the progress so far? 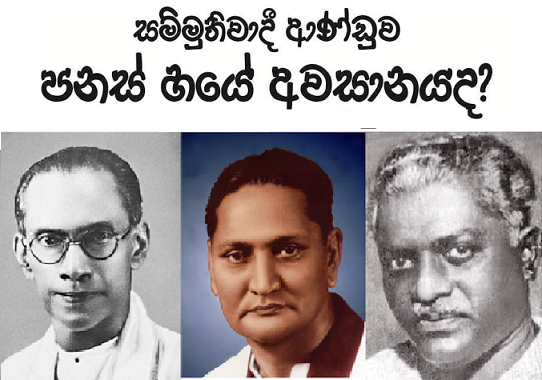 A: Professionals' National Front which comprises wide range of professional bodies and trade unions such as Organization of Professional Associations, Government Medical Officers Association, Inland Revenue Trade Unions Joint Committee, Customs Officers Union, Society of IT Professionals, National University Teachers Association, Railway Professionals Trade Unions Alliance, Public Service United Nurses' Union..etc established an independent commission with respected personnel to obtain the views of stakeholders and general public towards national trade policy. The co-chairmen are former vice chancellor, University of Colombo Prof. W.D. 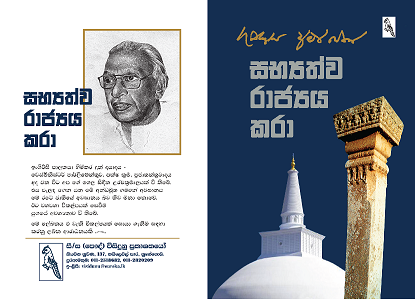 Laxman and former Attorney General Palitha Fernando. We are not involved in drafting the trade policy. It is the all stakeholders such as Cabinet Ministers, MPs, chambers, professional institutions, intellectuals, importers, exporters, and professionals who share their experiences and submit proposals to the commission. The commission will then identify the key elements of the national trade policy. The report will be handed over to the President and to Members of Parliament.
? : Is the Government support satisfactory? A: Some Cabinet Ministers made oral and written submissions to the commission. We appreciate that. It is widely accepted, even by the World Trade Organization that those agreements should be analyzed and negotiated based on one's national trade policy. But the government is rapidly engaged in ETCA discussions without any transparency and without a national policy on trade. That is unacceptable and the people of this country and the next generations too will have to pay the price of these baseless acts. 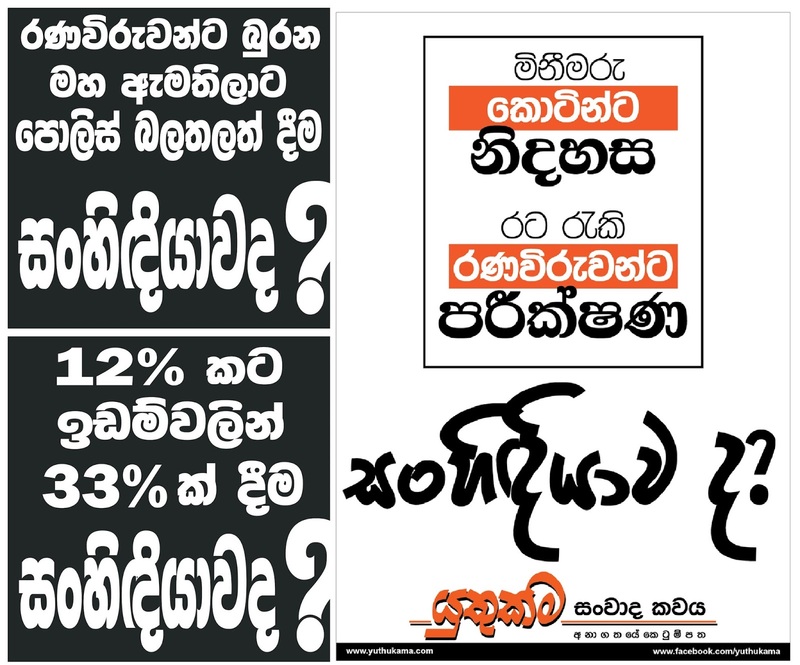 Also it is clear that the Sri Lankan negotiation team lacks the negotiating capacity and the reliability as well. What can you expect from a weak negotiation team comprised of individuals with vested interests of a country without a national trade policy negotiating a comprehensive agreement with its regional super power who as a clear agenda? Professionals' National Front's demand a halt to these unfavourable negotiations at least until a national trade policy is created; required regulations for the professionals are identified and formulated. 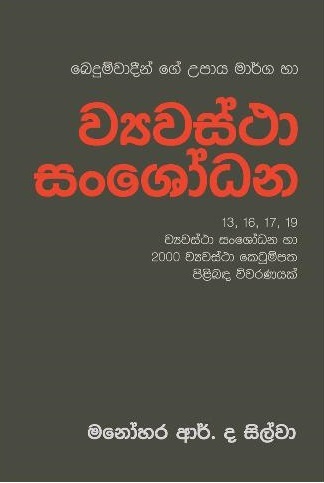 Otherwise Sri Lanka will move into much bigger issues.